In-house transportation is provided throughout the greater Midwestern United States and between our company owned and managed facilities in Minneapolis, Minnesota and Kansas City, Kansas. Other locations are currently serviced through Consolidated's network of service providers located throughout the United States, Canada and Mexico. We are centrally located with distribution throughout North America. 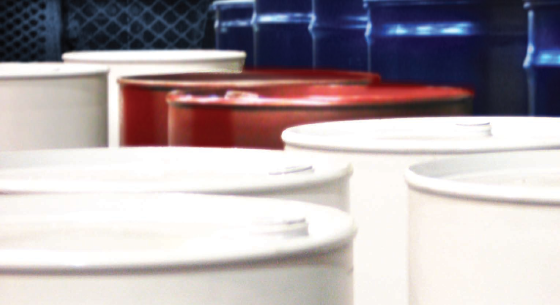 For more than one hundred years companies have trusted Consolidated Container Company for drums, barrels and packaging of all types. We are a privately held business based in Minneapolis, Minnesota. We are committed to enhancing our customers' efficiency, productivity and operations through our diverse line of products and services. Our company has a 100-year-old tradition, years of association and strong industry relationships. All-important experience needed for your operation: from haz-mat handling to logistics to disposal to reconditioning and recycling management. Make Consolidated your reliable source. We constantly look for ways to provide you with the best packaging available. That's why It's more important than ever to make smart strategic decisions. Call the experts and get packaging, dependable service and straightforward pricing all in one place. At Consolidated container we're always sourcing for you.